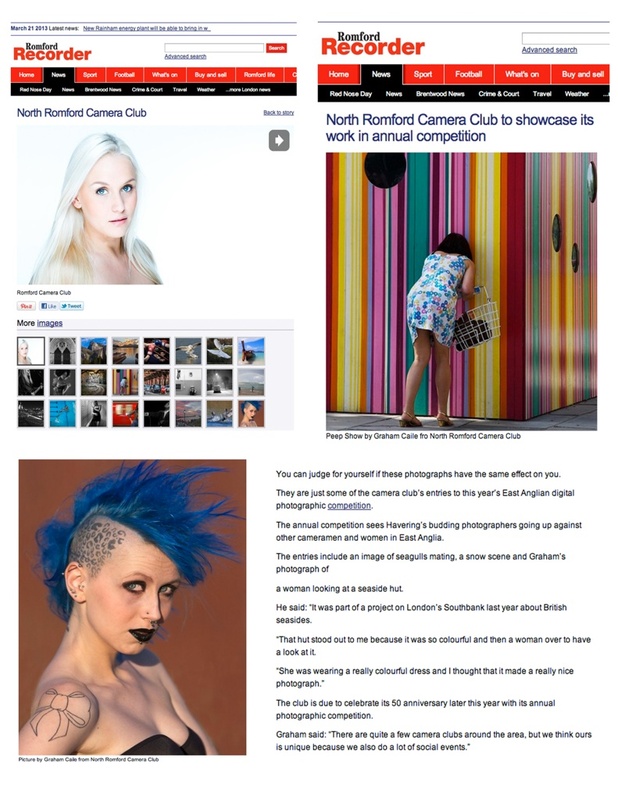 Romford Camera Club: Romford Recorder...again! I happened to look at the Romford Recorder online and found this article. It's good to think that they feel we are worth a follow up.